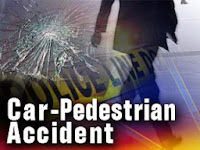 On March 6, 2017 at 5:49 a.m., Galloway Township Police responded to a motor-vehicle accident involving a pedestrian at the intersection of US Route 30 (White Horse Pike) and S. Cologne Avenue. According to Police, Jill Costigan, 51 of Trenton was driving a 2009 Honda Civic and traveling westbound when she struck a pedestrian near the intersection of W. White Horse Pike / S. Cologne Ave.
Police identified the pedestrian as Samiyah Miller 18, of Egg Harbor Township. 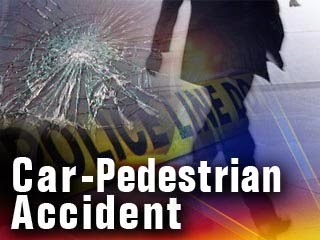 Miller was transported to the local hospital for non-life threatening injuries. Summons were not issued at the time of the accident as it remains under investigation. Ptl. Kevin Costa is the investigating Officer. Galloway Township Ambulance Squad and AtlantiCare Medics assisted in the accident.